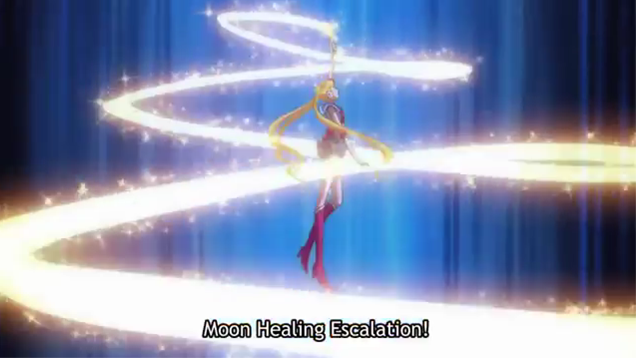 So this week we were able to get a new episode of Sailor Moon Crystal and this episode I must say was amazing. 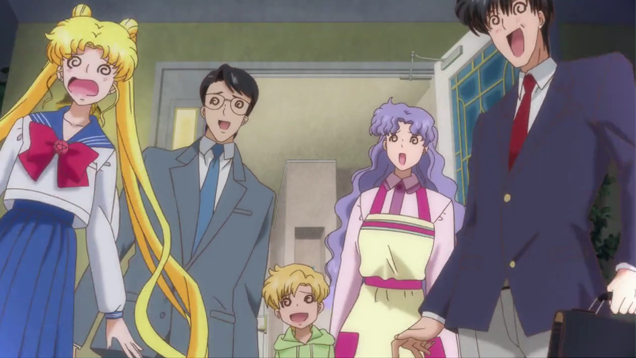 This episode we saw Usagi, Minako, Mamoru, Luna, Artemis, and Chibi-Usa travel forward in time to 30th century Tokyo. Plus we also got to meet the amazing Sailor Pluto. I really liked this episode mostly because you were able to get more insight as to why Chibi-Usa went back in time to get the Silver Crystal. Plus this episode wasn’t entirely focused on fighting the Black Moon Clan. Even though they did show up during the middle of the episode it was a quick battle which caused some excitement but didn’t over power the episode. 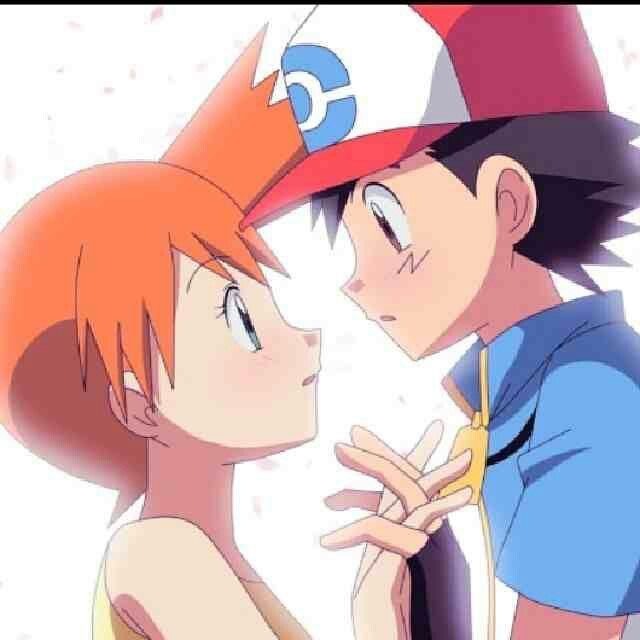 Overall though I give this episode a 7.5/10. 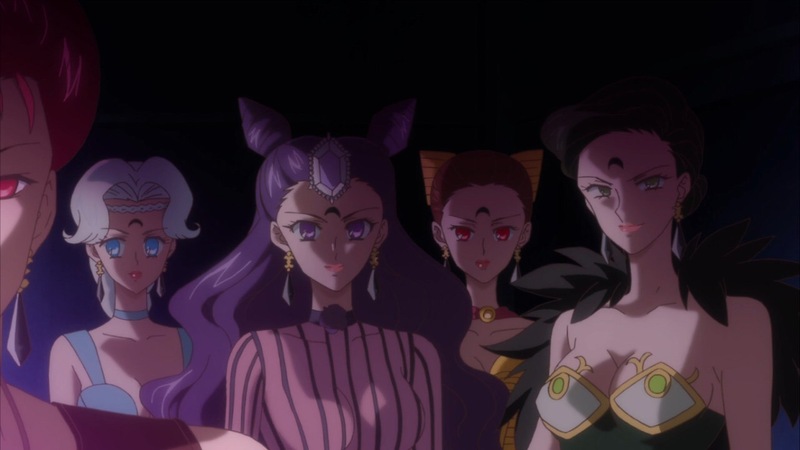 I was interested in the episode and loved finally seeing another Sailor Scout. 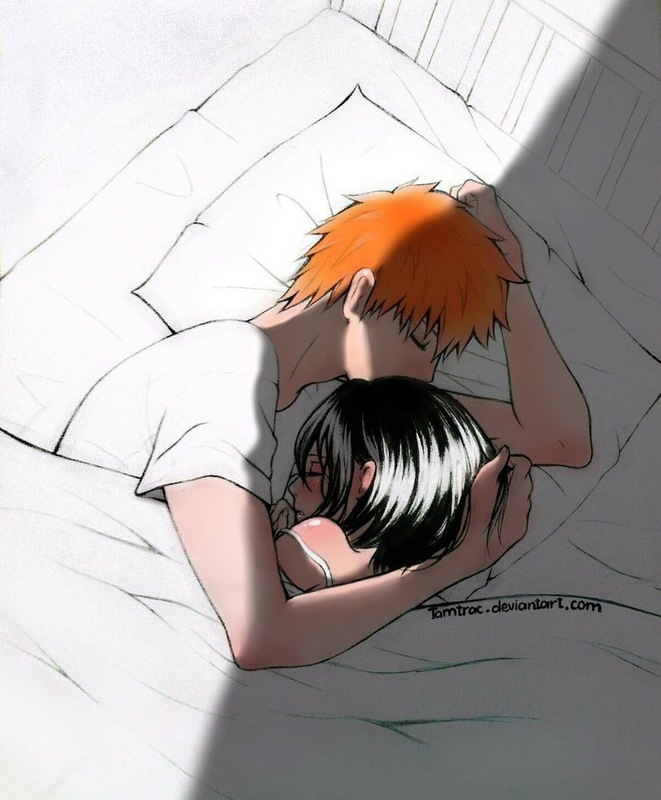 But I’m mostly excited for the next episode that is to come. But what did everyone else think of the weeks episode. Comment down below and like always I will answer back. 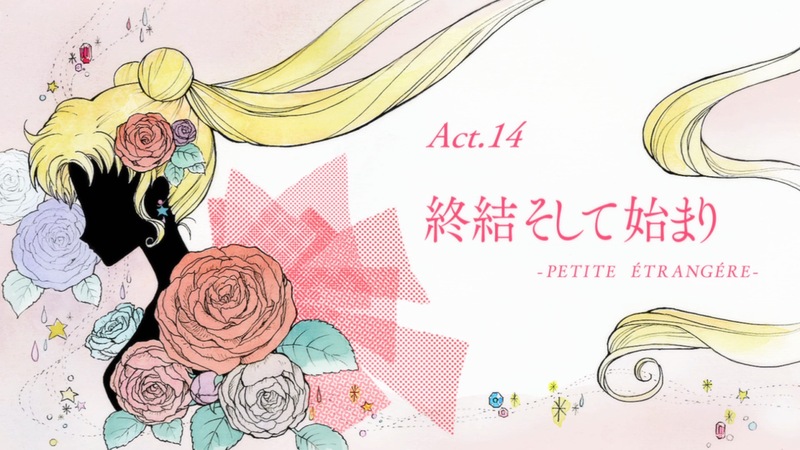 Sailor Moon Crystal Episode 14 Review! So this week ended arc 1 of Sailor Moon Crystal and I can honestly say that it was a really exciting episode. 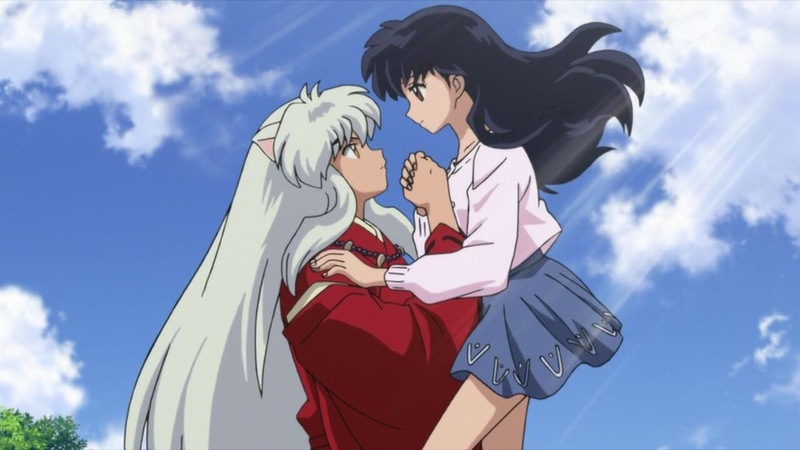 It started off with the Usagi and Mamoru trying to defeat Metalia and and they finally do end up defeating her due to the Sailor Scouts in their fallen state using planet power to help her as well as Luna praying. 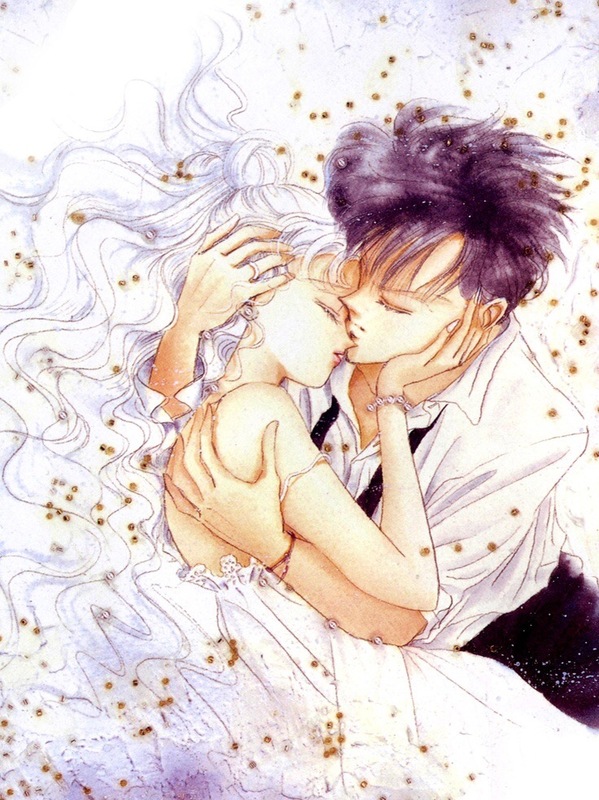 Queen Metalia is finally defeated by Usagi using the Silver Crystal but it ends with Usagi passing out and almost dying until she is saved by a kiss from Mamoru. 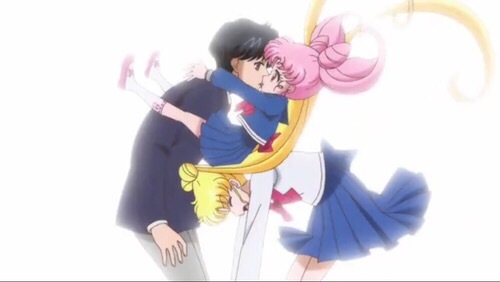 This part made me actually remember the ending in one of my favorite Sailor Moon Movies. 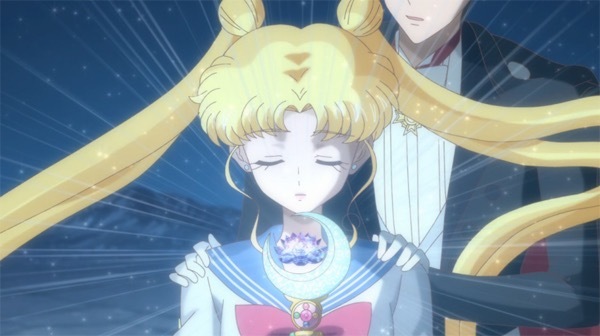 But after Usagi is awaken she actually shows concerns for her fallen teammates with I liked and we also get to see Mamoru’s powers besides just that he can throw a mean rose when needed. 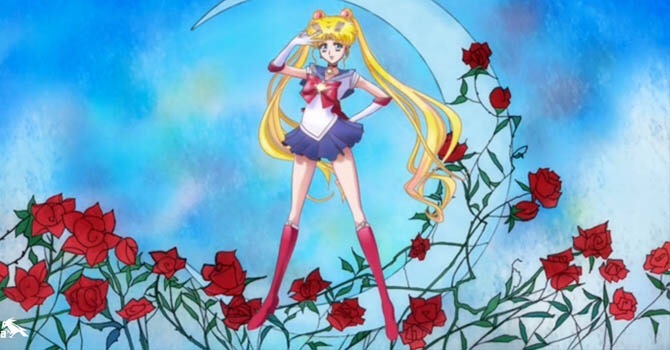 Once Usagi finds out about the scouts she is very upset but is then summoned to the moon kingdom where it had been restored and she ends up getting a new broach which she uses to heal the Earth. Once she heals the Earth she immediately begins looking for her friends and once she finds them they have an emotional moment and life seems to go on like normal. Until a little girl falls from the sky and then things become interesting again. Overall I really liked this episode since it did have a lot of action and Usagi really changed throughout the course of this episode. 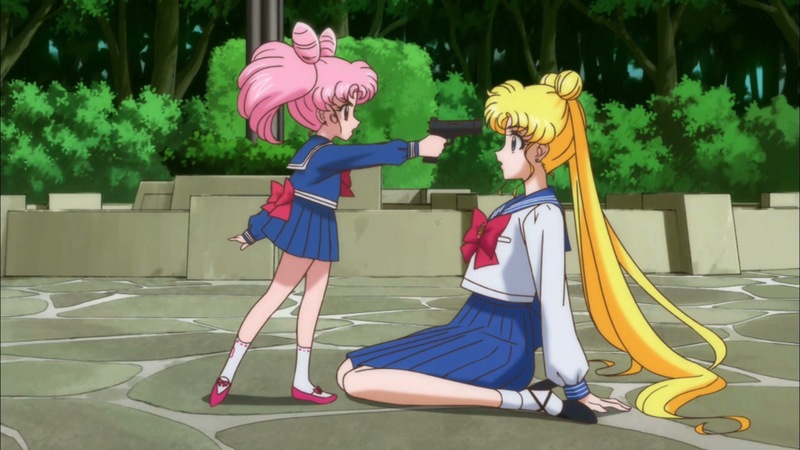 Plus I can’t wait to see more of Chibiusa! But what do you all think of the episode? Comment below and let me know!